* I am still working to confirm genealogy from James Alexander McCarter to Donald MacArthur, so it is still conjecture and not established. 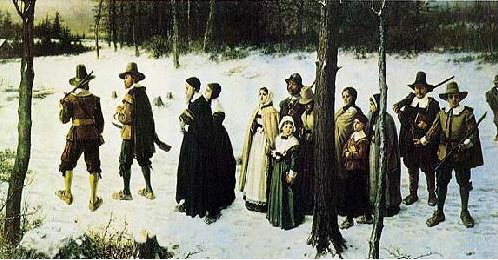 See http://www.puritans.net/my-genealogy-back-to-james-alexander-mccarter-and-earlier/. ** The Campbell clan leaders of Scotland trace their ancestry back to King Arthur of the Britons. I am personally persuaded that King Arthur’s base was near Stirling, Scotland. For example, see http://www.telegraph.co.uk/news/uknews/8724183/King-Arthurs-round-table-may-have-been-found-by-archaeologists-in-Scotland.html . *** The MacArthur clan leaders of Scotland trace their ancestry back to King Arthur of the Britons. I am personally persuaded that King Arthur’s base was near Stirling, Scotland. For example, see http://www.telegraph.co.uk/news/uknews/8724183/King-Arthurs-round-table-may-have-been-found-by-archaeologists-in-Scotland.html . **** From Adam to Noah to Shem to Judah to Darda (aka Dardanus) – Holy scripture provides this genealogical record for me, as it does to this level of descent for all of humanity. For the relation of the royal houses of Europe such as of the Anglo-Saxons with Troy see https://en.wikipedia.org/wiki/Anglo-Saxon_royal_genealogies and for Europeans in general see https://aeon.co/ideas/for-centuries-european-aristocrats-proudly-claimed-foreign-ancestry . There are many modern skeptics of this historic claim, but I remain a skeptic of modern skepticism.